Hey folks! Happy Anniversary of Nothing I Feel Like Talking About Beyond This Vague Reference, it’s the Weekender! This one is a busy one, with a serious/not-so-serious block of comedy, a farce with a long shelf life, an opera with a long title, and so much shade, courtesy of Tay-Tay. First things first. RARE BIRD: “As debuts go, ‘Lady Bird’ is as strong as they get: funny, ferocious, and wise,” writes Ty Burr in his 3½-star review of the directorial debut from Greta Gerwig. 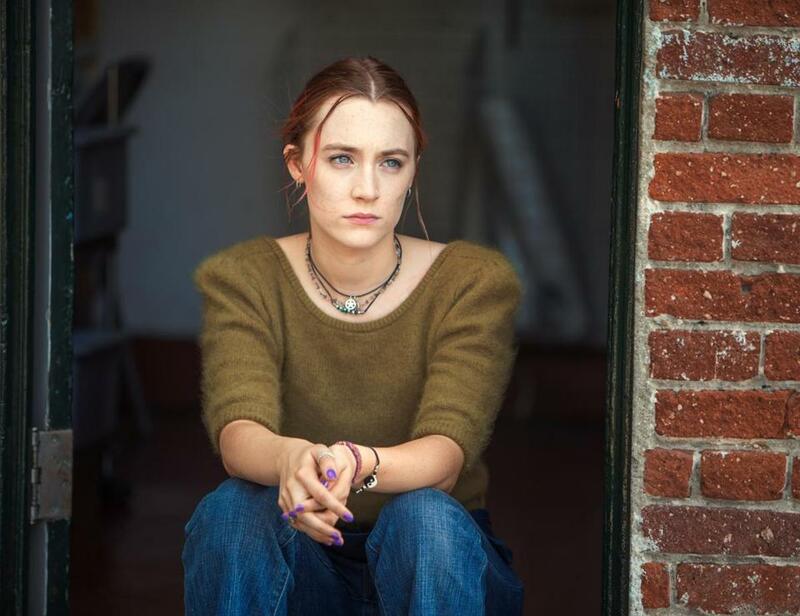 The semi-autobiographical coming-of-age tale stars Saoirse Ronan as the titular “brainy but unnoticed rebel misfit at a Sacramento Catholic school,” but Gerwig is most present in her “steady, unshowy filmmaking sensibility, a script that crackles with humor and appalled empathy, and a nose for casting that feels like an actress returning favors.” It shows all weekend at Kendall Square. TRAIN GANG: Elsewhere in actors hopping behind the camera, Kenneth Branagh directs and stars in the roaring new reboot of “Murder on the Orient Express,” along with an all-star cast including Penelope Cruz, Willem Dafoe, Judi Dench, Johnny Depp, and Michelle Pfeiffer. Does it stay on track? Ty gives it two stars, but it’s safe to say that Branagh’s mustache is completely off the rails. Opens Friday. BLACK FRIDAY (AND SAT. ): Because comedians don’t know how to fight, get ready for a one-two-three punch/slap/awkward kick of comedy this weekend. First off is Michael Ian Black, veteran of “The State,” comedic icon via “Wet Hot American Summer,” prolific essayist, and he’s really good at the Twitter. On Friday and Saturday he’ll be doing four sets at Laugh Boston. Grab tickets here. 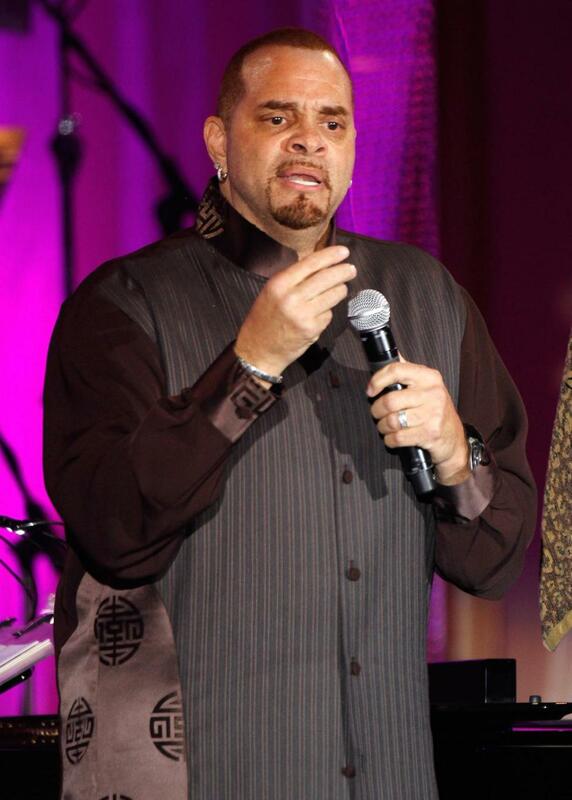 Sinbad performs Friday at the Wilbur. LAUGHING LEGEND: Also on Friday, you can go catch a set from Sinbad, one of only a few remaining people who have any right to go walking around with one name. If that wasn’t reason enough to treasure him, the dude (who may or may not have starred in a movie called “Shazaam,” jury is still way out) been named (by Comedy Central) one of the 100 greatest stand-up comedians of all time. (78! Still there!) You can see why when he comes to the Wilbur for a single (and possibly lengthy) show. Tickets here. HAIL THE QUEENS: Fans of “Broad City” should acquaint themselves with one Phoebe Robinson, who leads two of the funniest podcasts out there. Along with “Daily Show” alum Jessica Williams she hosts “2 Dope Queens,” and with “Broad City” star Ilana Glazer she hosts “Sooo Many White Guys.” She’s also got a forthcoming Amazon series titled “Homecoming Queen,” co-executive produced by “Insecure” writer Amy Aniobi. On Saturday and Sunday, Robinson and Glazer bring three sold-out servings of their YQY Tour to the Wilbur, but resales are still out there. Should you hunt some down? Yaaas Queen Yaaas. TEXAS INSTRUMENTS: Lately there’s been enough bellyaching over what counts as country to write a really bad country song, but East Texas native Lee Ann Womack left that noise behind a while ago. And with the mainstream shrinking in her rear-view (“I Hope You Dance”) she’s gone on to win a Grammy (for her collaboration with Willie Nelson on “Mendocino County Line”) and craft her own raw blend of folk, blues, and straight-up honky-tonk (as can be heard on her new album, “The Lonely, the Lonesome & the Gone”). You can catch her Friday night at the Shalin Liu Performance Center in Rockport. Tickets here. 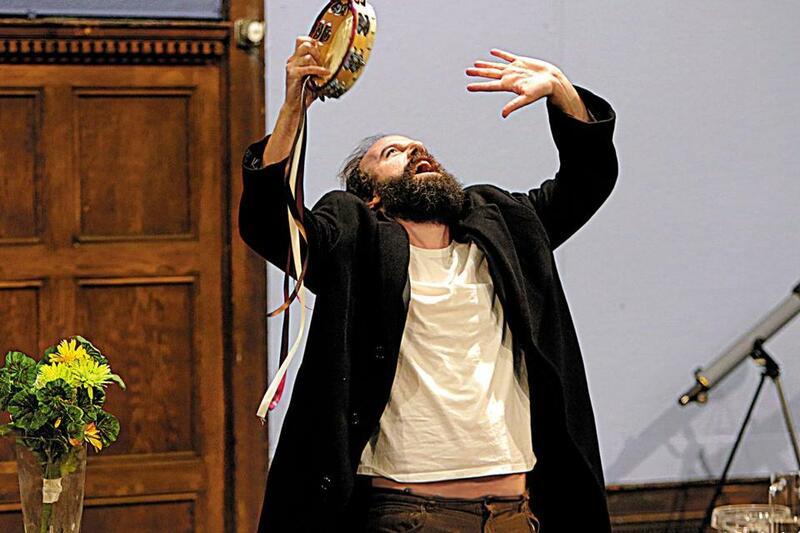 TRICKSTER TREAT: On Friday get your pantaloons to the Huntington Theatre Company’s production of Moliere’s classic and perpetually timely farce, “Tartuffe,” starring Tony Award winner Frank Wood as the duped Orgon, and, in the role of the iconic con artist, actor-comedian Brett Gelman (currently also known as that guy who either showed up in “Stranger Things 2” or the weird dream I had about “Stranger Things 2” while falling asleep during “Stranger Things 2”). Anyhoo, it looks good and runs through Dec. 10. Do not delay on finding your tickets here. CUT SCENES: You can still grab tickets for a pair of Sunday performances of Julian Grant’s new opera “The Nefarious, Immoral but Highly Profitable Enterprise of Mr. Burke and Mr. Hare,” an unusual show (“a tale of murder and medical science” as well as the apparently lucrative corpse trade in 1820s Scotland) receiving an unusual staging (based off of an Anatomical Theatre Installation at Humboldt University in Berlin) in the Cyclorama at the Boston Center for the Arts. Maybe eat well beforehand. More info and tickets here. SOCIAL MOVEMENT: Elsewhere in premieres is the world premiere of a new work from veteran Boston choreographer Anna Myer and Dancers, whose troupe of nine blends contemporary dance and hip-hop, and whose works swing between cultural counterpoints. On Friday and Saturday at the Institute for Contemporary Art, she’ll debut “Shift,” which features master DJ ReaL PoLitiKz (type that three times fast) performing alongside violist Drew Ricciardi. (Get there 30 minutes early for free pre-performance talks in the ICA Cafe, and stay after the Friday evening performance for a free Q&A session with Myer.) Find tickets here. Oh, Taylor Swift, look what you made me do. 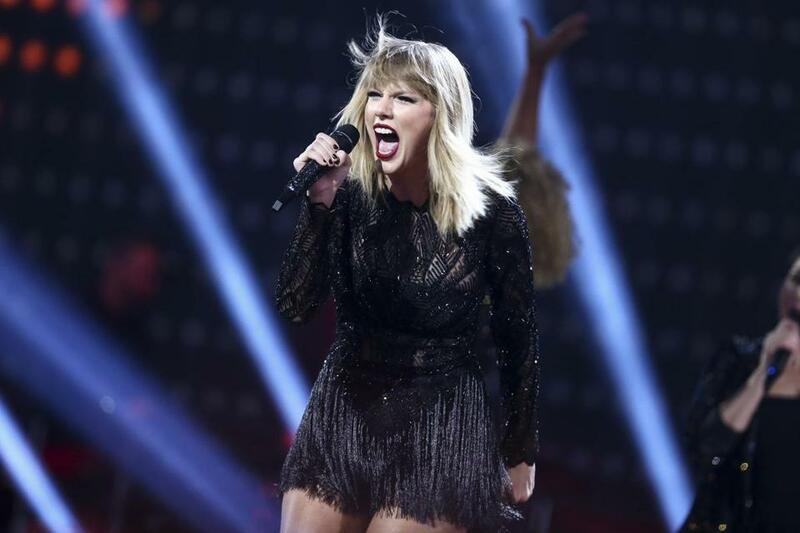 I don’t even really like you [ducks to dodge hate mail and shoes] but a few passes through your shady new single and I can’t help but toss an hour this weekend to your shady new album, “Reputation,” which finds you reinvented, yet again, as a shadier version of yourself. The shade of it all! So much shade. Oh, and you also made me watch “Saturday Night Live” this weekend, because you’re the musical guest and you’ll probably do something shady that I have to talk about later. And that, folks, is really all I’ve got for you this time. I think it’ll do. Let me know what you hit up! And however you spend your weekend, make it one you’ll miss come Monday. See you next week!